The lives of the merpeople are mysterious, indeed. It's unclear how they breathe underwater with those noses, how their seashell attire always stays magically in place, and how they manage to place knickknacks and such down on shelves and the sea floor without them float-float-floating away. One thing we do know is that mermaids have beautiful singing voices and that even they can have a bit of a wild streak. Little mermaid Ariel is a perfect example of a sea-dwelling free spirit. While she loves her family, the amazing underwater gravity and her seashell ensembles, she longs for more — true love, specifically. Though it might seem that there would be plenty of nice mermen just dying to date a spunky young redhead, Ariel wants to seek out her love on legs, and so it is that she makes a deal with the rough-around-the-edges sea witch for a set of gams. Of course, Ariel struggles with her new appendages, but she perseveres on to win the heart of Prince Eric. Ah, the romance of it all! 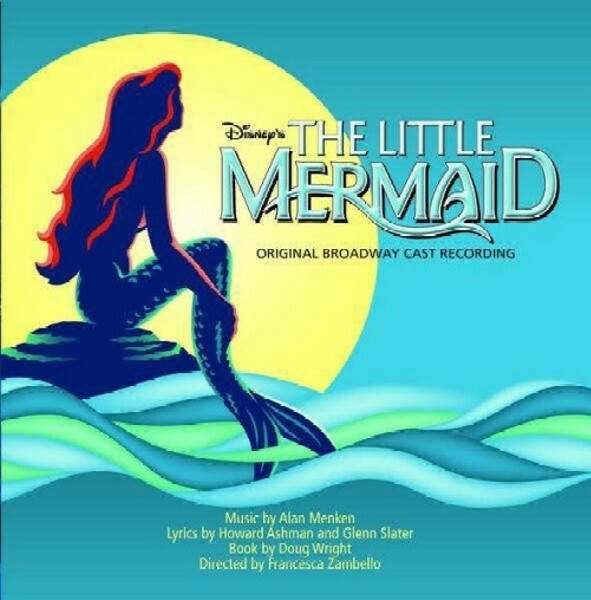 And this love story is made all the lovelier still because it's sung mostly by mermaids! Swim under the sea and land up on dry land with Ariel at the Muny's production of The Little Mermaid (www.muny.org). Performances happen onstage in Forest Park at 8:15 p.m. Wednesday, July 6, through Thursday, July 14, and tickets cost $10 to $68 (at www.metrotix.com).